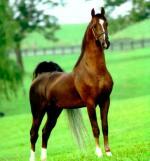 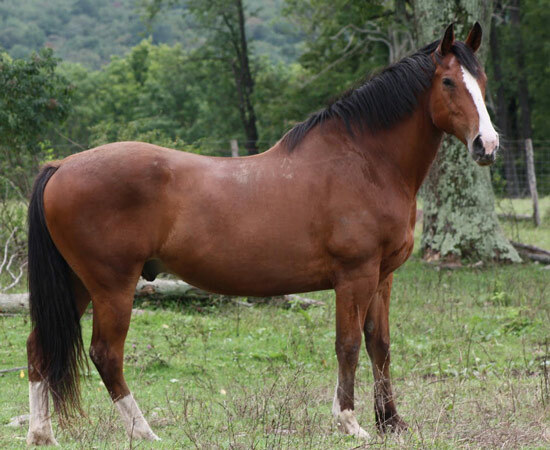 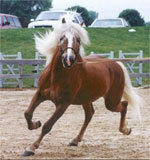 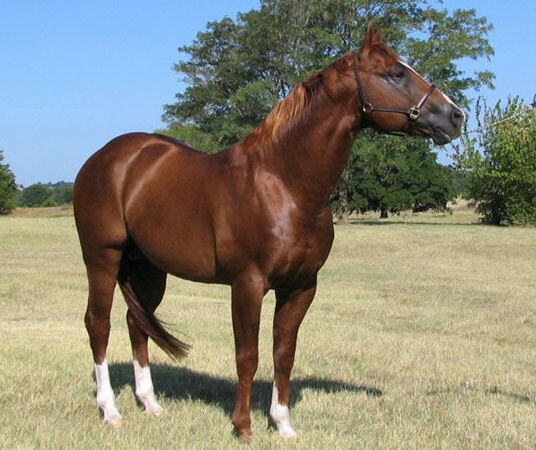 Many different bloodlines may be registered as American Warmblood horses, they are required to be of sport horse or warmblood type and meet studbook requirements. 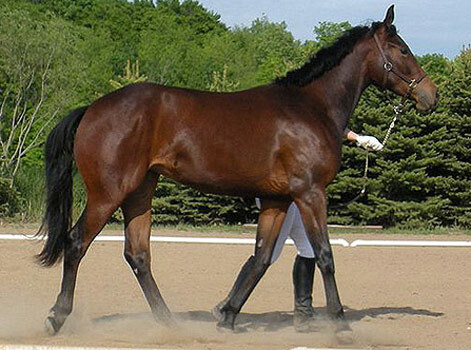 There are two registries who recognize American Warmbloods, the American Warmblood Society and the American Warmblood Registry and both are recognized by the World Breeding Federation for Sport Horses. 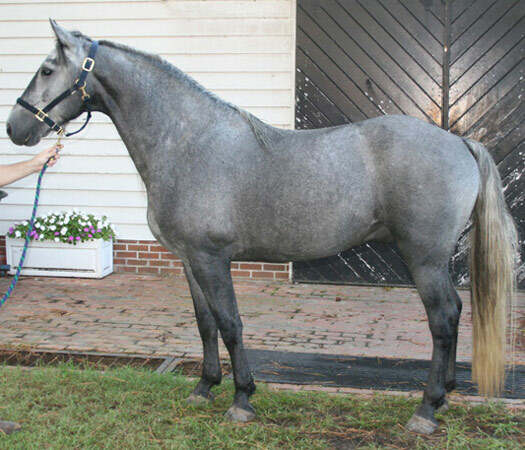 Horses are registered on the basis of type rather than preserving bloodlines, the goal is to continue breeding superior sport horses.